I’m Marc from the Netherlands (but i’m French, so feel free to DM me in French). I believe that DPOS System will be the future in the cryptocurrency, this is the main reason why I want to contribute ARK to be successful. I’m not a developer so I can’t help on this side, but I can provide some nice goodies for the community (Free Ark, Stickers, etc …). 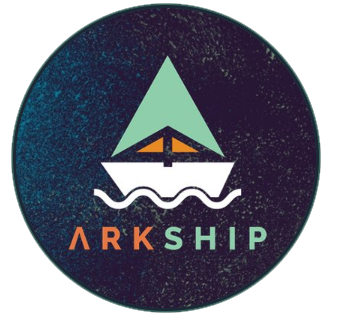 Looking for some Ark goodies, let me know if you want to see one on Arkship! Looks like your connection to arkship was lost, please wait while we try to reconnect.